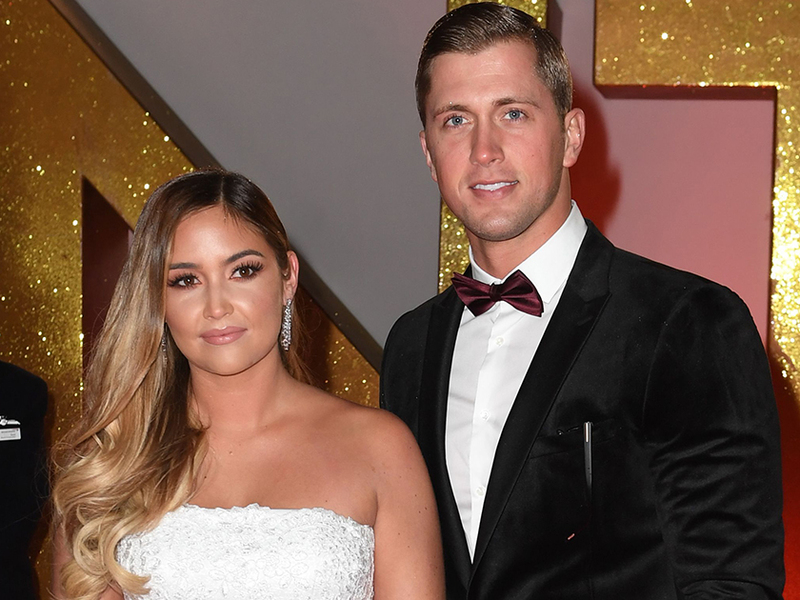 Taking to the red carpet earlier this week, Jacqueline Jossa and Dan Osborne dusted off their glad rags for the National Television Awards. Taking a night off of parenting duties, the mum and dad of three-year-old Ella and six-month-old Mia, enjoyed the glitzy bash with their fellow showbiz pals. A fellow partygoer claimed 26-year-old Jacqueline was left in tears after getting into a row with her 27-year-old husband. Speaking with The Daily Star, the insider alleged that Eastenders actress Jac was upset after spotting Dan ‘talking to a group of women’. Continuing, the source added: ‘Jacqueline said, “It’s just not cool. I want to go NOW,” and he was arguing that he didn’t want to leave and the feud carried on. CelebsNow has contacted representatives of the couple asking for comment. The pair are yet to address the bout of speculation, however Jacqueline has since shared a message telling her followers she’s taking a break from social media. ‘No stories again! See you,’ she wrote. Although it looks like the actress could’t stay away from her phone for too long, as she later uploaded another video of her eldest daughter Ella singing in her bedroom along with two heart emojis.